Everybody in this day and age should be trying to make a difference to the planet with regards to being greener, and recycling metal using ores machinery is just one way to start going about this. 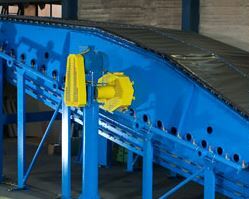 – It is much cheaper to recycle metal than it is to get it fresh from ores, so plenty of money will be saved here. – It doesn’t take as much energy to recycle metal as it does to make new metal, which means that greenhouse gas emissions are reduced. 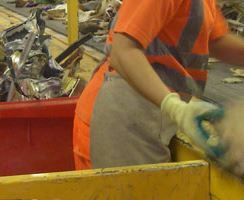 – It means that less gets put into landfill, therefore helping to reduce the long term issue of landfill overflow. This is something that has been gradually worsening over the past few decades, yet recycling promises to at least slow the process down. 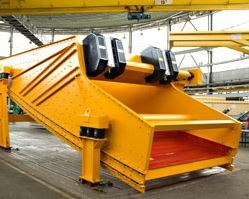 If you think that you might like to get involved with metal recycling then this is great, and getting in touch with a company that owns ores machinery is a great place to start. For all of the help and information that you need, get in touch with us today, and we will answer any queries that you have about metal recycling.